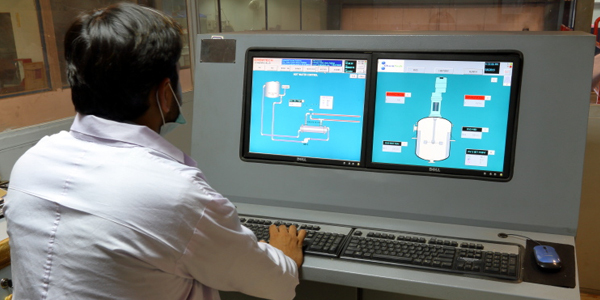 A state of the art, PLC controlled manufacturing plant gives us the technical edge that sets Chemtech apart as a reliable and quality solution provider for the textile industry of Pakistan. 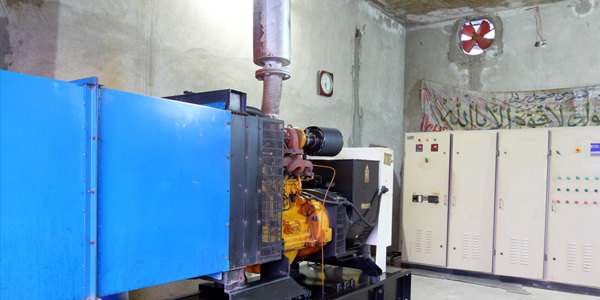 The production plant has an installed capacity of 1800 metric tonnes per month which can be up scaled to about 2 times to cater to future production needs. 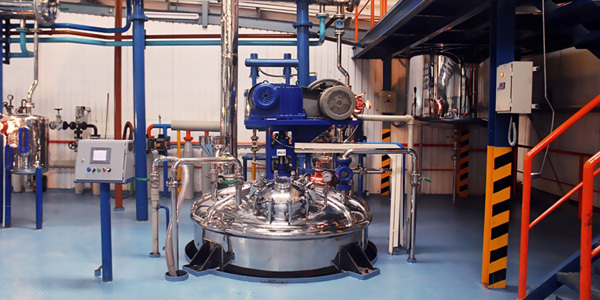 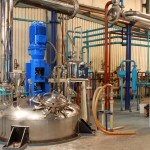 All the production vessels are controlled programmatically to ensure that necessary production parameters prevail for a reaction to take place each time a product is produced. 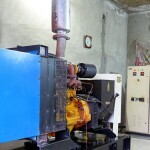 Along with machinery & equipment, we give due importance to the skills of our technicians. 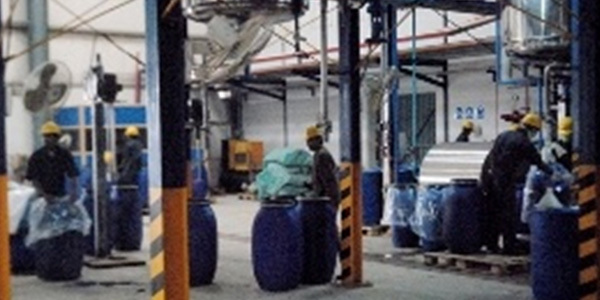 An elaborate training and implementation programme is in place to ensure best practices to be implemented during all stages of production. 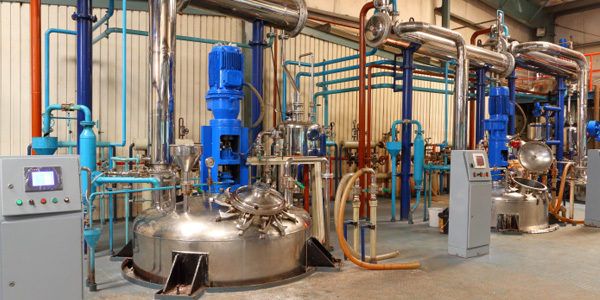 From planning & forecasting to producing the product, packing it and delivering it to the finished inventory, all processes have been carefully designed and documented to maximize performance. 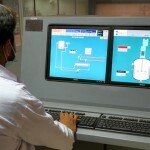 To ensure production according to customer orders, the power requirement of the plant is backed up with our own generation. 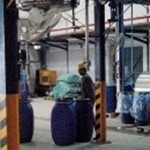 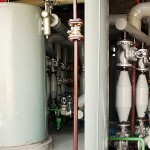 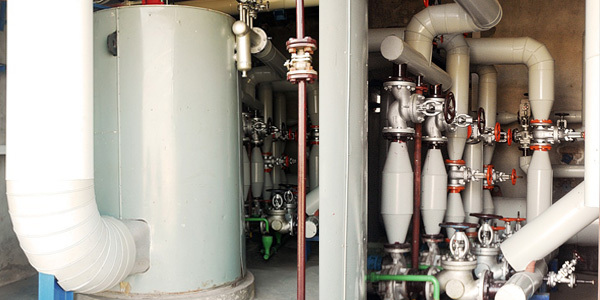 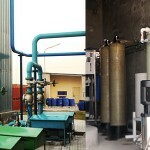 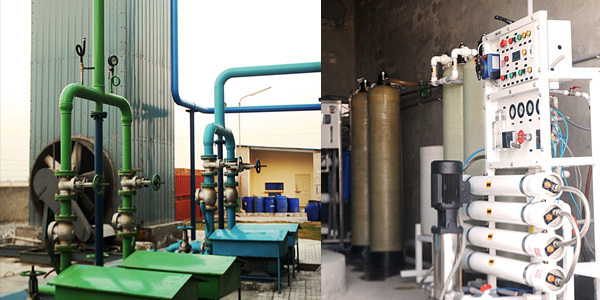 RO water plant is used to obtain the required quality of water for production. 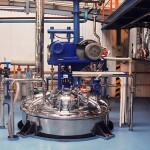 Oil furnace and steam generators are backed up with alternate fuel systems to ensure that energy requirements of heating batches are met with consistency.